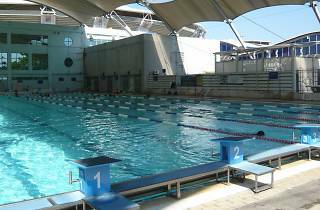 This sheltered Olympic-sized pool with eight lanes has long been the standard-bearer for triathletes and lap swimmers to perfect their strokes. It’s mostly crowded on weeknights and weekends but show up at 8am on a Sunday and you’ll have the place mostly to yourself (for a while at least). 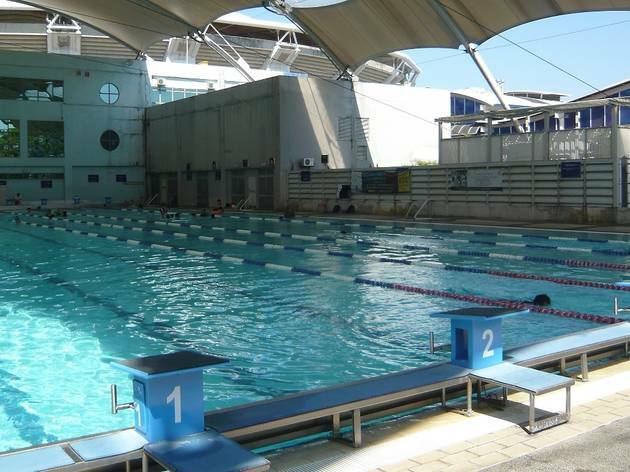 Pool 2 (open to public although D Swim Academy occupies a few lanes for their swimming lessons) starts off at 1.2m and gradually slopes to a depth of 1.8m so cautious beginners can wade in slowly. The shower room is not exactly the cleanest but the aquatic centre just brought in new lockers and benches.